Marc Fisher tapped Victoria’s Secret Angel Martha Hunt to be the face of the brand’s Fall/Winter 2017 campaign. The 28-year-old top model stars in a series of stunning images that feature the brand’s latest fall shoe styles. 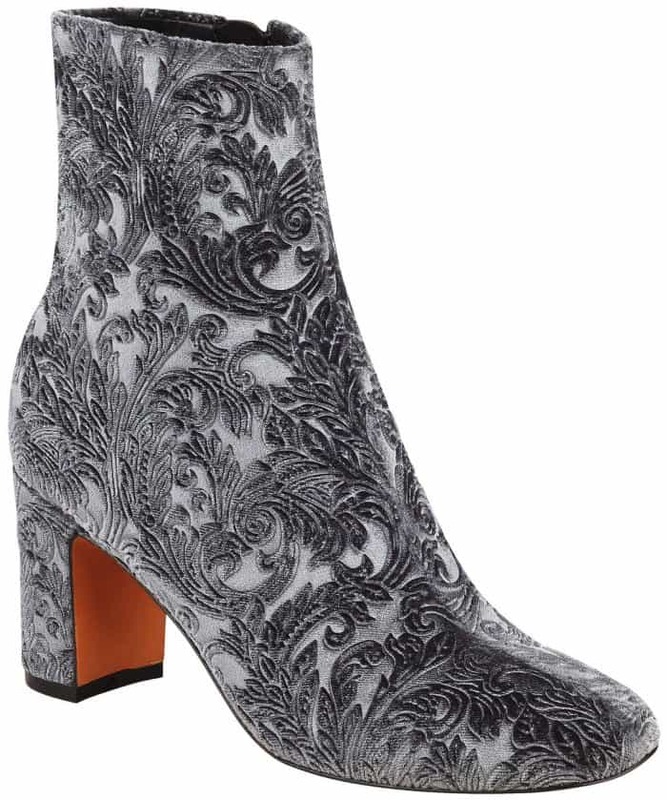 Martha’s toned legs were put on display as she posed in lace-up boots, pointy-toe pumps, and ankle booties. Watch the campaign video below, and shop for the featured items from Marc Fisher’s Fall/Winter 2017 collection at Nordstrom or Marc Fisher Footwear. Martha Hunt for Marc Fisher’s Fall/Winter 2017 campaign. 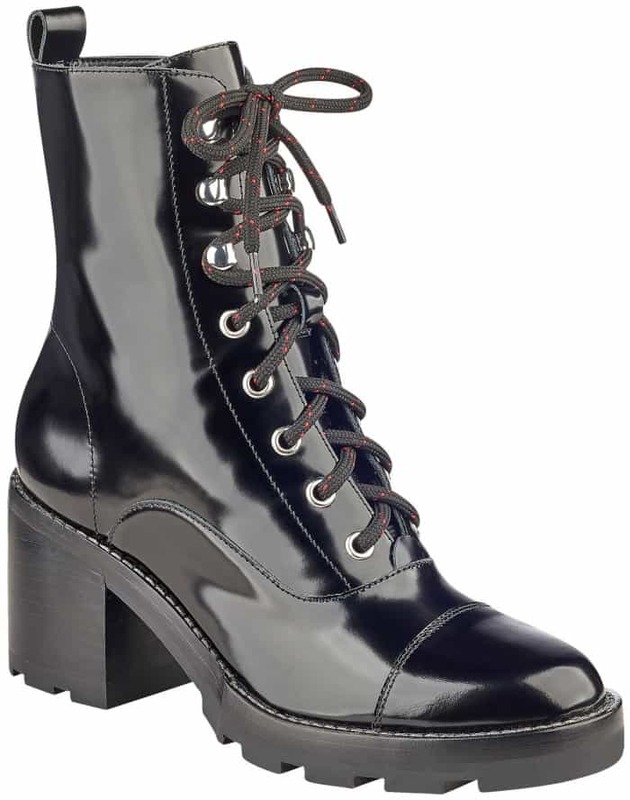 The “Wanya” lace-up ankle boots feature feature a narrow silhouette, low stacked heels and cool metal grommets at the laces. 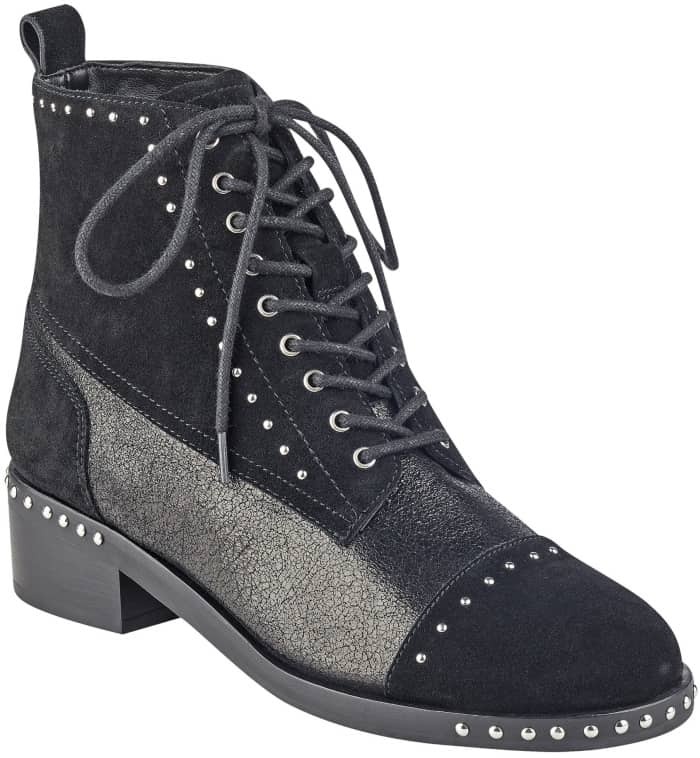 These tough hiker boots are available in black leather, burgundy lux multi leather and gray suede. 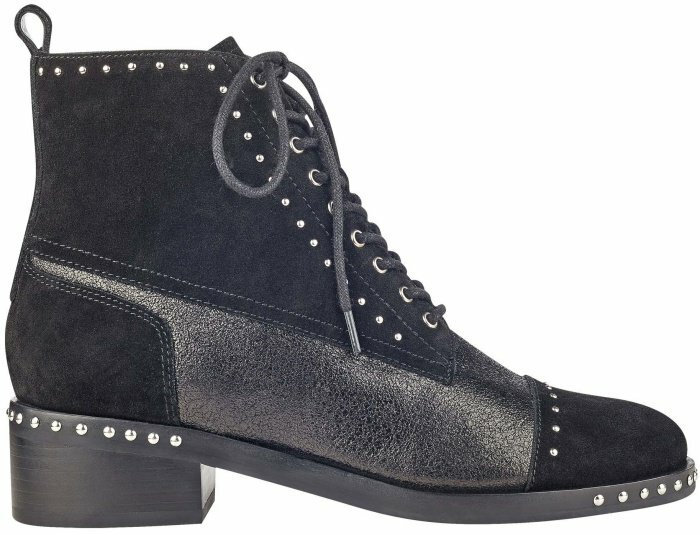 These black suede ankle booties feature a lace-up style, stud detailing and low heels. They are also available in black multi fabric. 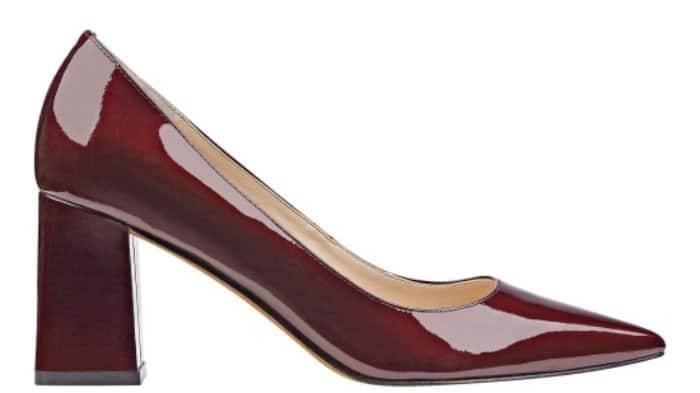 An update to the classic dress pumps, these shoes feature a pointy-toe silhouette and flared heels. 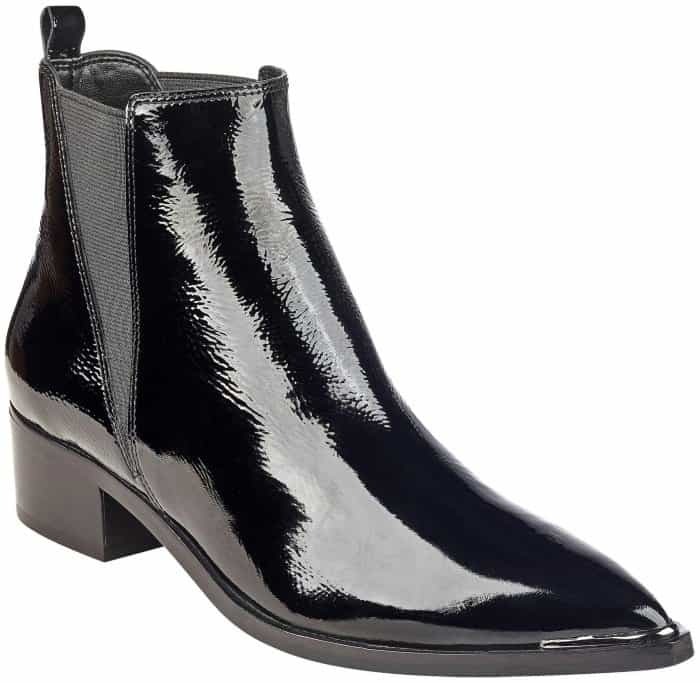 Other available styles include black patent leather, blue leather, berry suede, cognac suede, silver patent leather and gold multi leather. 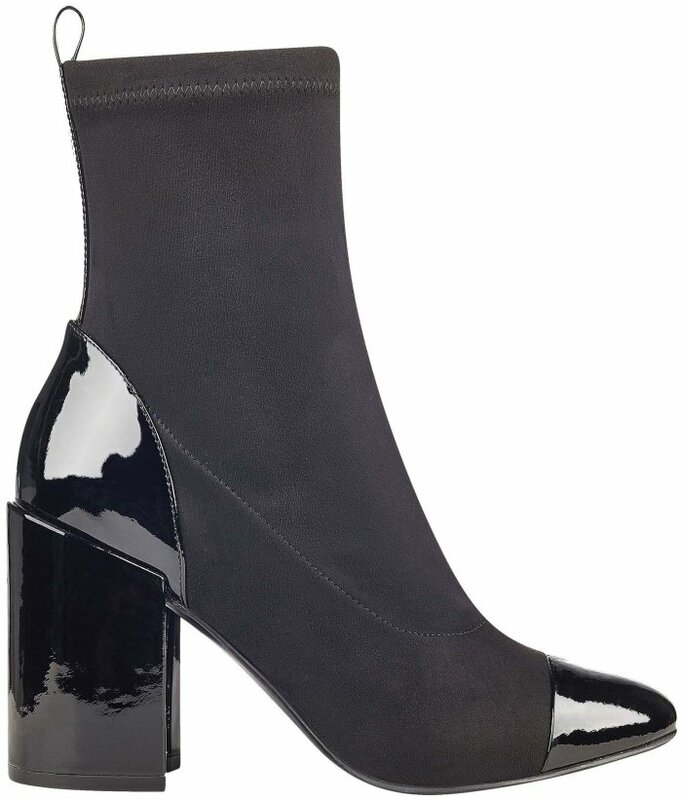 The label’s signature booties feature pointy toes, metal details on the toes and double gore elastic details. 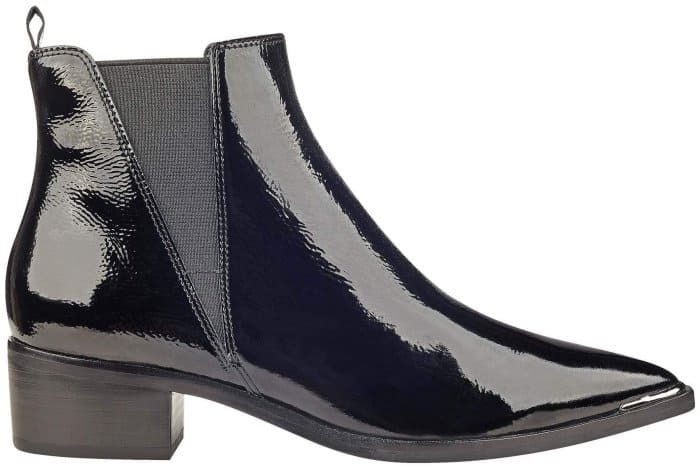 These shoes are also available in black croc print leather, natural suede, red multi suede, dark green suede, gray suede and dark blue suede. 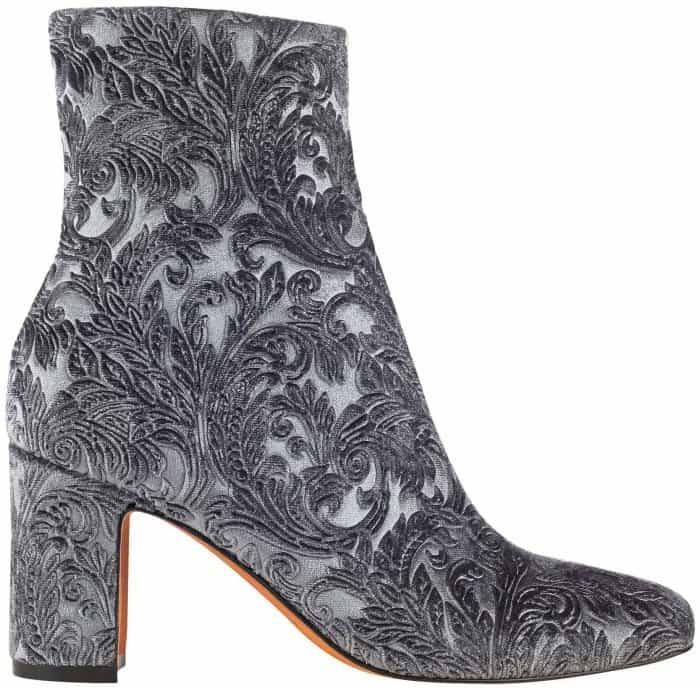 If you’re looking for the ideal fall essential shoes, Marc Fisher’s “Tache” ankle boots are your best bet. 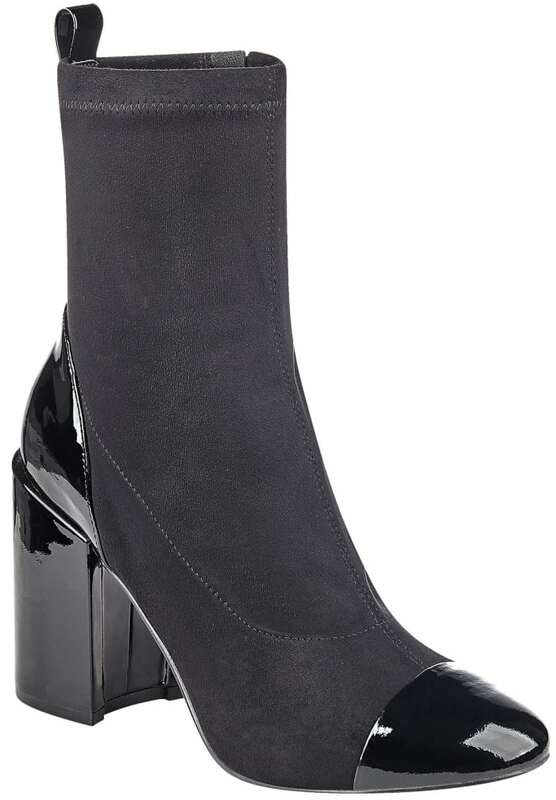 They feature cap toes and high block heels, and they are also available in black velvet and black satin. 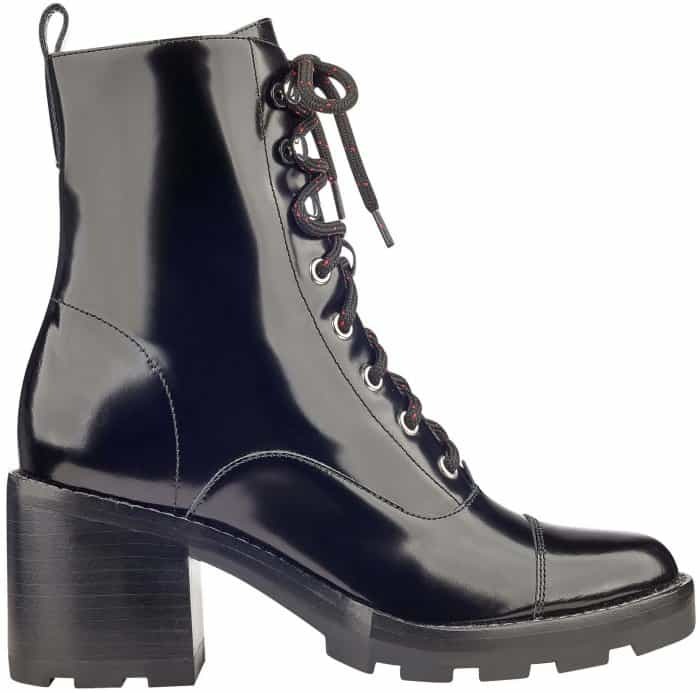 These ankle boots feature soft square toes and culpted block heels. They also come in black, dark blue, gray, red floral and silver burst multi fabric. What do you think of Marc Fisher’s Fall/Winter 2017 collection? Which items have made it onto your wishlist?